Performance Plus Hickory Lock & Fold Mineral Hue engineered wood flooring by Armstrong makes any home look stylish and inviting. The deep brown color has a warm tone that looks lovely with any décor, and the subtle woodgrain makes for a sleek, modern appearance. And if you're searching for something that will hold up well over the years, this is the perfect choice. This is one of the toughest woods available (it ranks very high on the Janka hardness scale at an impressive 4200) and it's coated with an aluminum oxide finish for added protection and easier maintenance. Another benefit of choosing Performance Plus Hickory Lock & Fold Mineral Hue engineered wood flooring by Armstrong is the simple installation. The pieces lock together and can be installed without the use of glue. 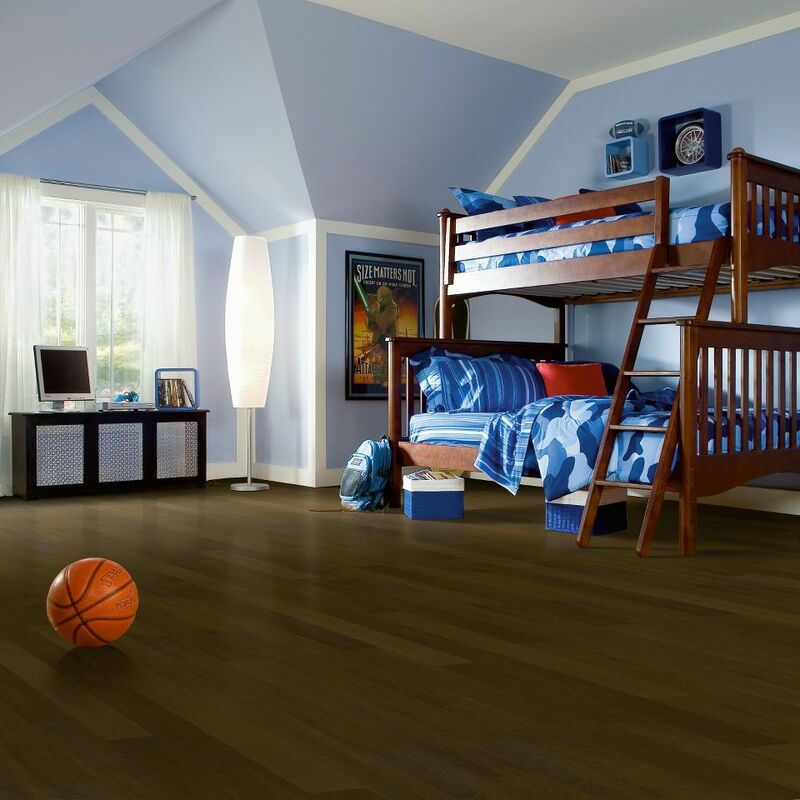 Discover the best flooring for your needs by shopping online at iDeal Floors. 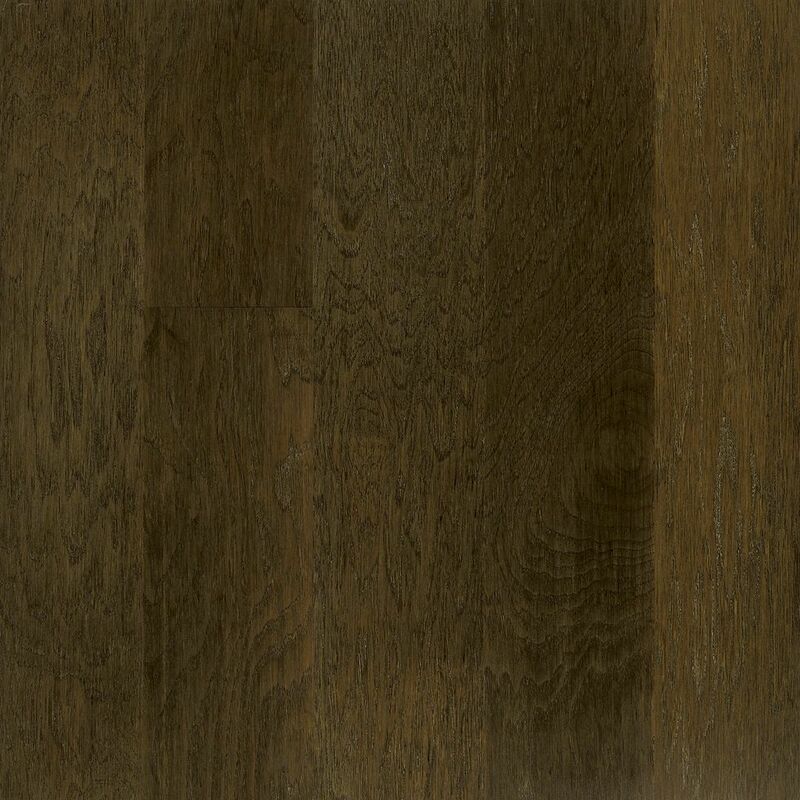 In addition to our great selection of engineered wood flooring like this product, you'll find tile, vinyl, laminate and more.